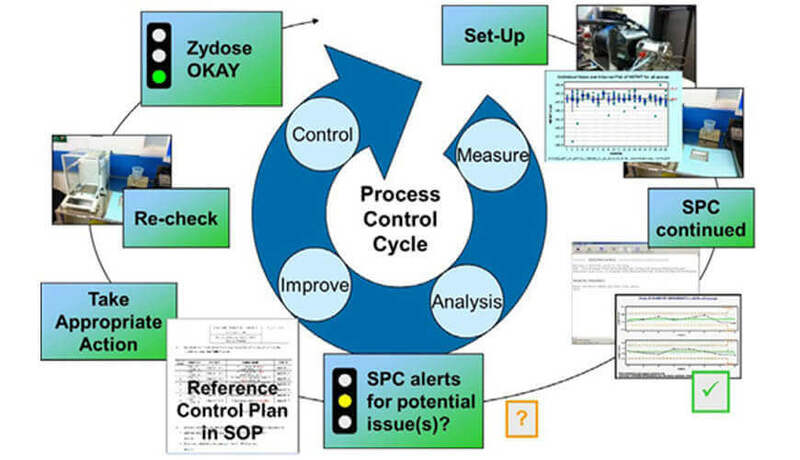 Statistical process control (SPC) is a method of quality control which uses statistical methods. 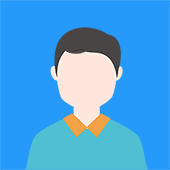 SPC is applied in order to monitor and control a process. Monitoring and controlling the process ensures that it operates at its full potential. At its full potential, the process can make as much conforming product as possible with a minimum of waste. SPC can be applied to any process where the conforming product’s output can be measured.